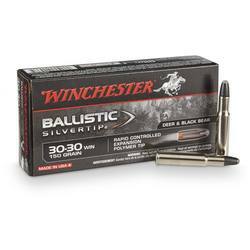 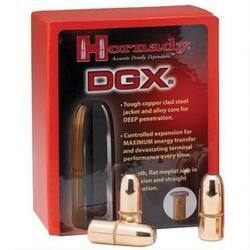 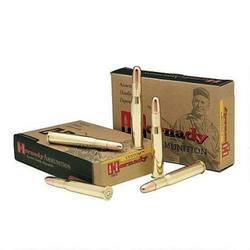 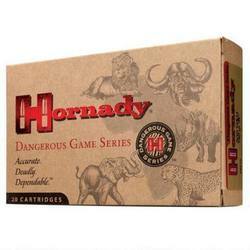 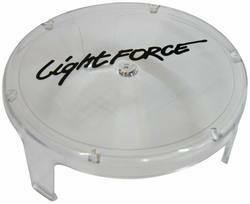 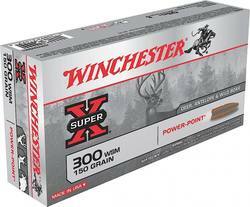 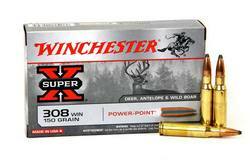 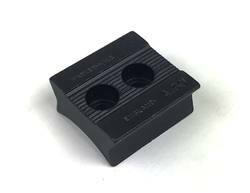 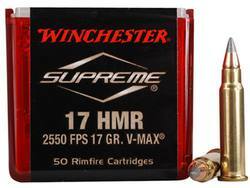 Winchester Supreme Safari is the leader in extra large dangerous game ammunition. 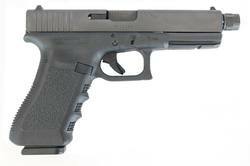 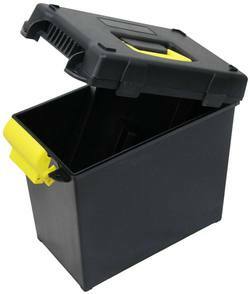 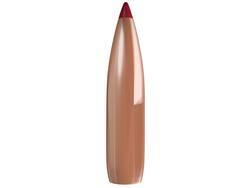 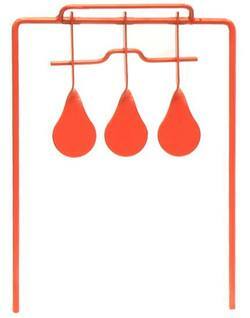 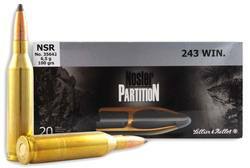 This particular Safari load features a Nosler flat nose solid projectile. 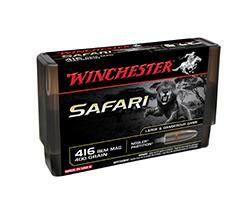 Winchester Supreme Safari ammunition delivers bone crushing energy and the high quality accuracy the big game hunter demands. 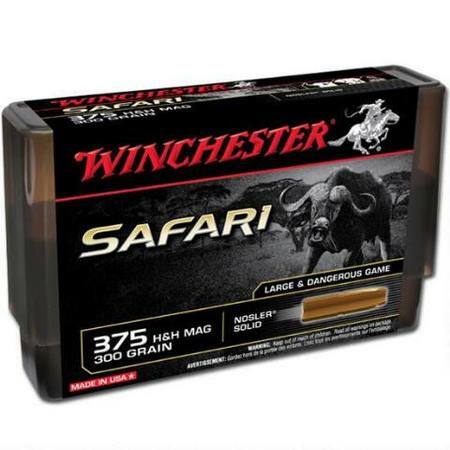 Whether your game is Elephant, Cape Buffalo, or any other extra large dangerous game, make sure your rifle is loaded with Winchester Safari.